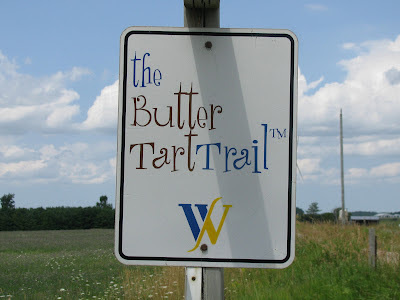 Rob and I went on another summer road trip this past Saturday, "The Butter Tart Trail" is basically a self guided road trip in Wellington county. 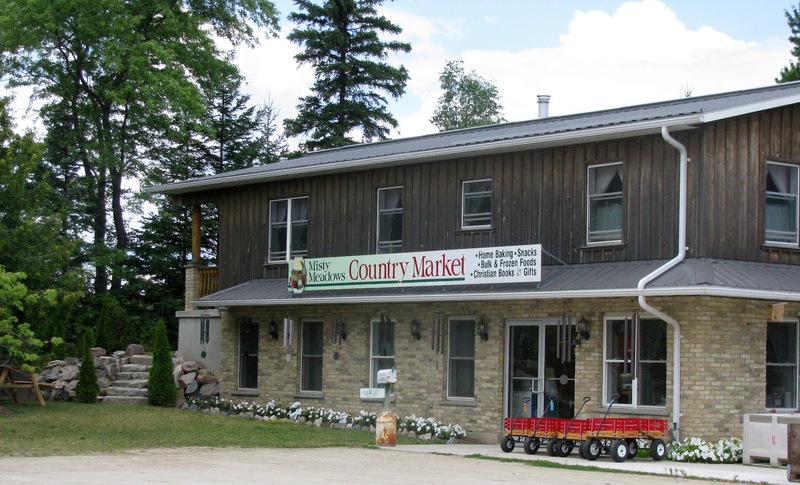 Lots of interesting stops and stores make up the route, and of course the opportunity to buy butter tarts at country bakeries. We picked four places to check out on our journey, and here they are. 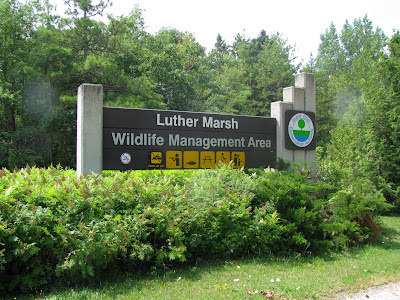 We stopped at Luther Marsh first, because we knew we'd probably spend the most time there birding. 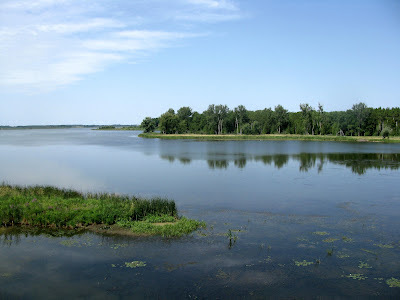 It's a big area and we enjoyed our time there. 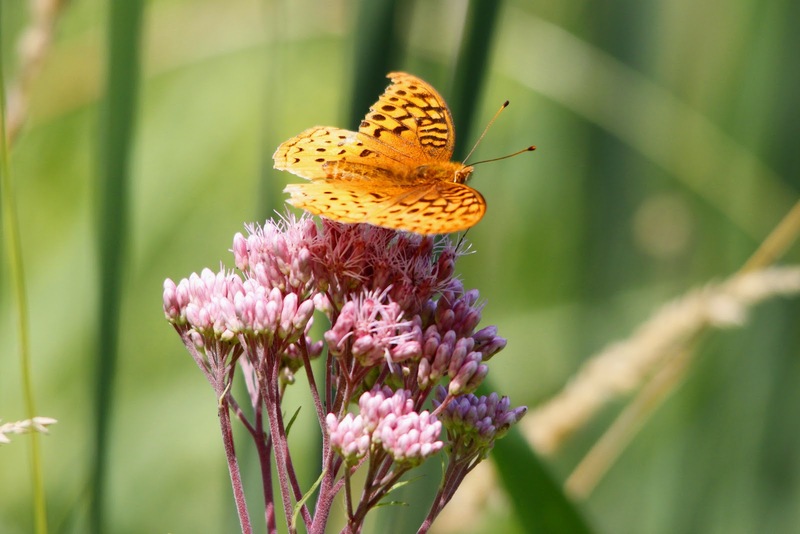 We saw a few different bird species and are looking forward to a return visit in the Fall when the bugs are gone. 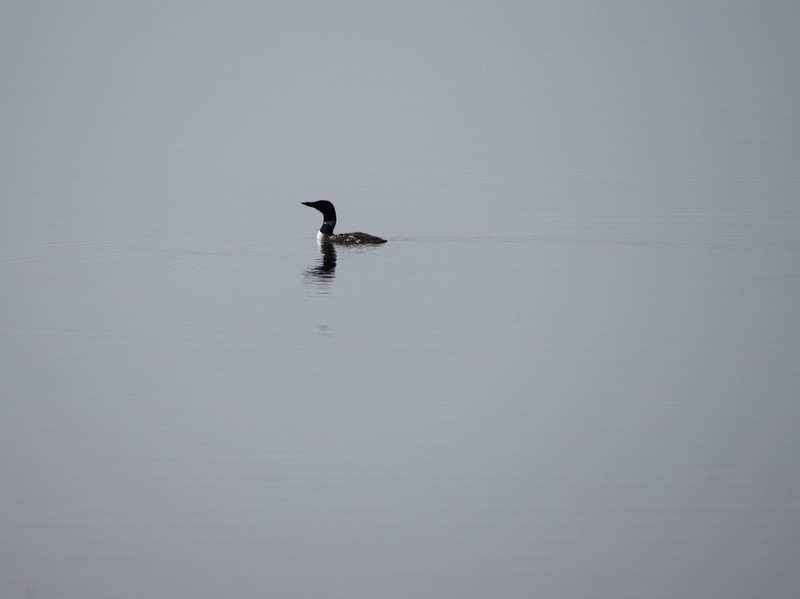 We were thrilled to see a Loon. 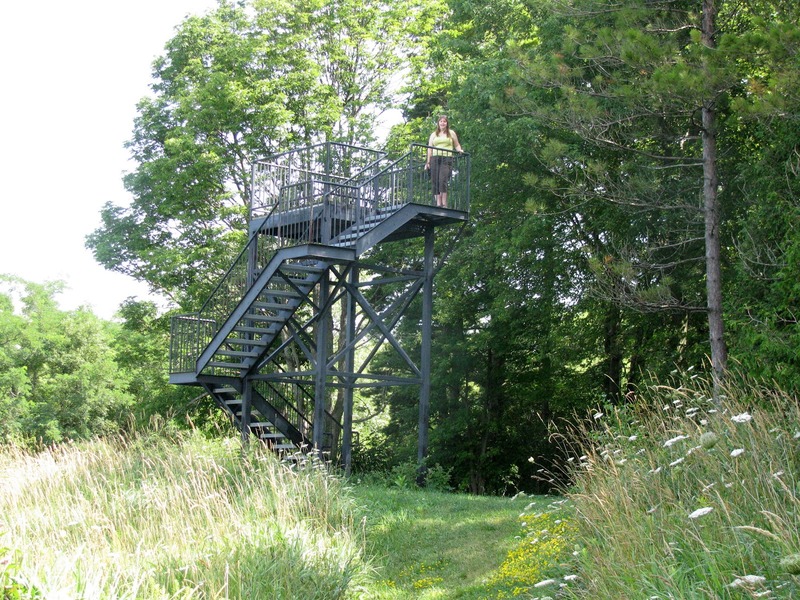 Taking advantage of the "Look-Out" platform. 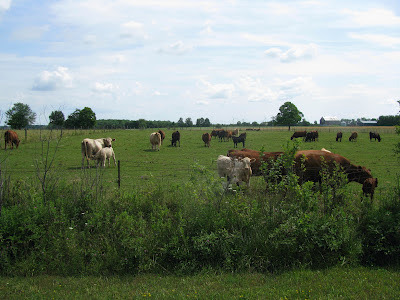 Cows were in the field across the road. 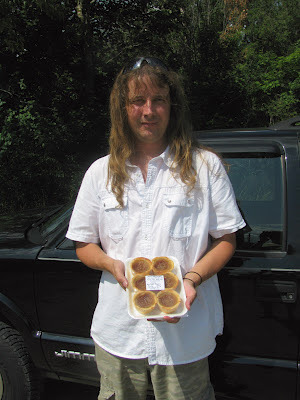 Our second stop was "Misty Meadows" country market where we picked up some fresh corn, peaches, fresh baked peach pie, homemade pickles and of course butter-tarts! Misty Meadows Country Market, lots of homemade goodness in that building. 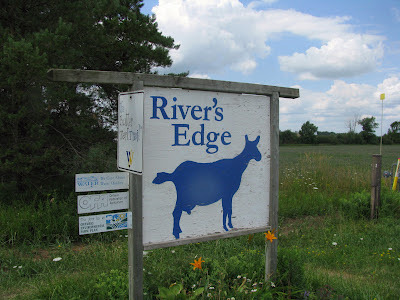 Next we took in River's Edge Goat & Diary Farm, where I picked up some goat milk soap and cheese! 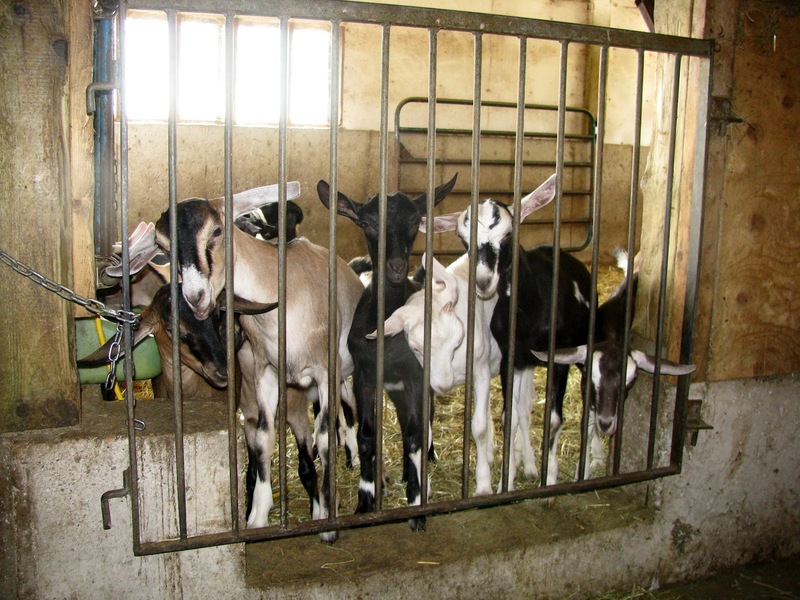 We even got a tour of the barn. The young ones liked to nibble on my fingers. Thanks for the milk products guys! The goat farm was suppose to be our last stop before heading home, but we decided to hit one more stop on the brochure, "Damascus Emporium". You could spend hours here looking at all the stuff for sale. 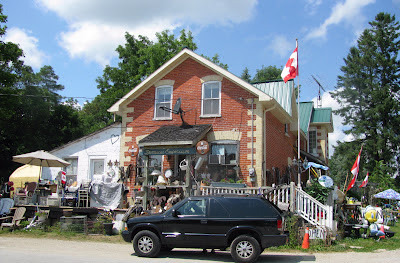 The store is small, but the yard is full of stuff and it stays open all year. It's like a giant yard sale! I purchased a nice, large wooden planter box for $2.50, what a deal! We were getting hungry by this time and decided to have a late lunch/early dinner before heading back home. Rob located a Pizza Delight in Fergus. 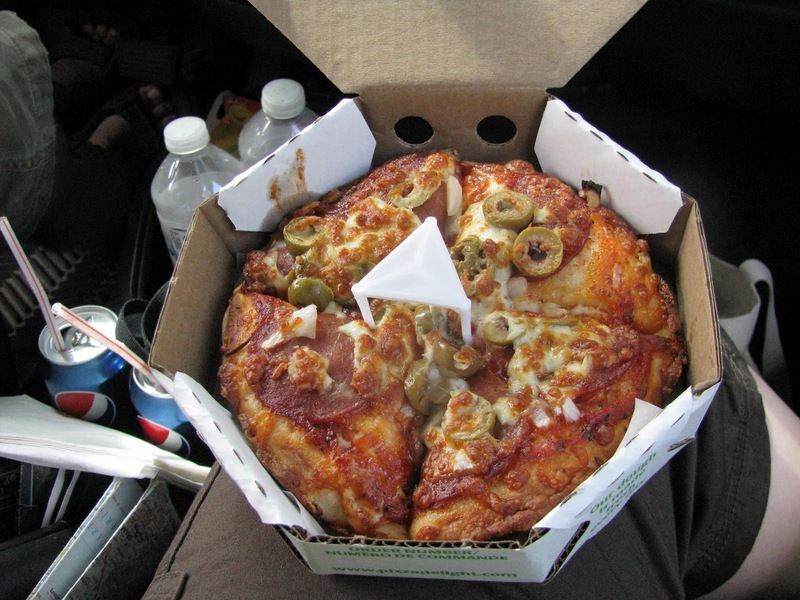 Most of them in Ontario have closed, which is to bad, I love their pizza. 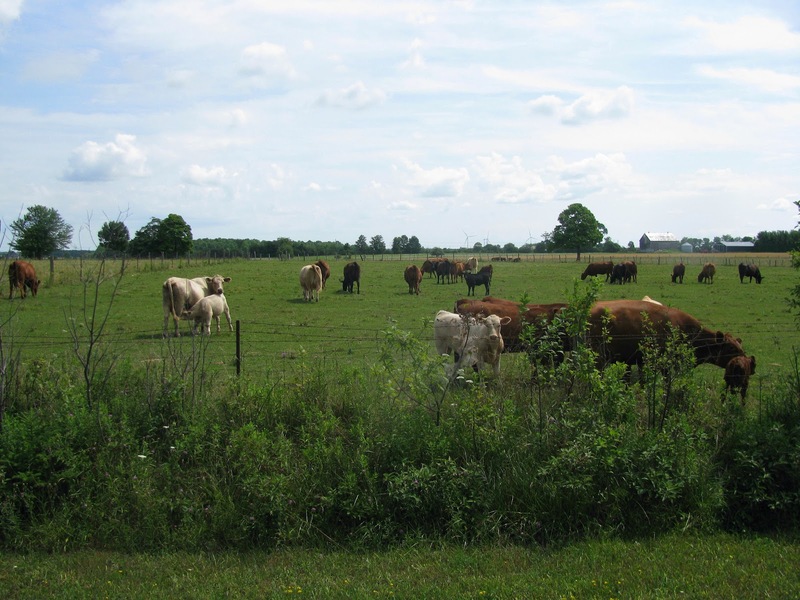 You could only get food to go, so we ate at a nearby park. 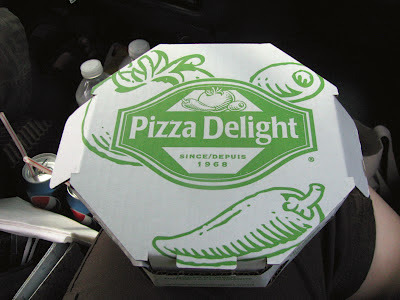 I wish all the locations in Ontario weren't closing. It was a fun way to spend the day and we'll be checking out more of the route another time. 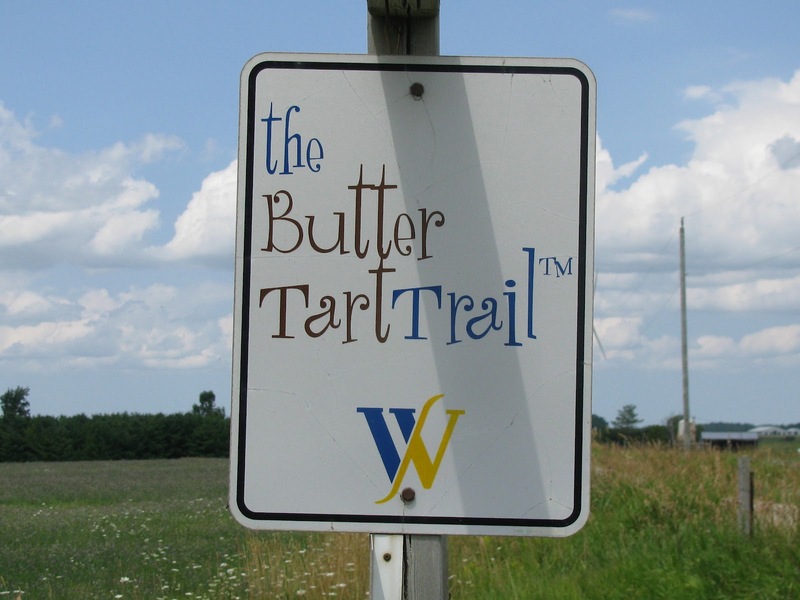 Footnote: We had an old brochure about the The Butter Trail, and Luther Marsh and Damascus Emporium are not listed on the latest version of the trail, which is now a more direct route with 16 stops. Lucky for us we did have the old brochure, we found a great new place to go birding and I got a great deal on planter! 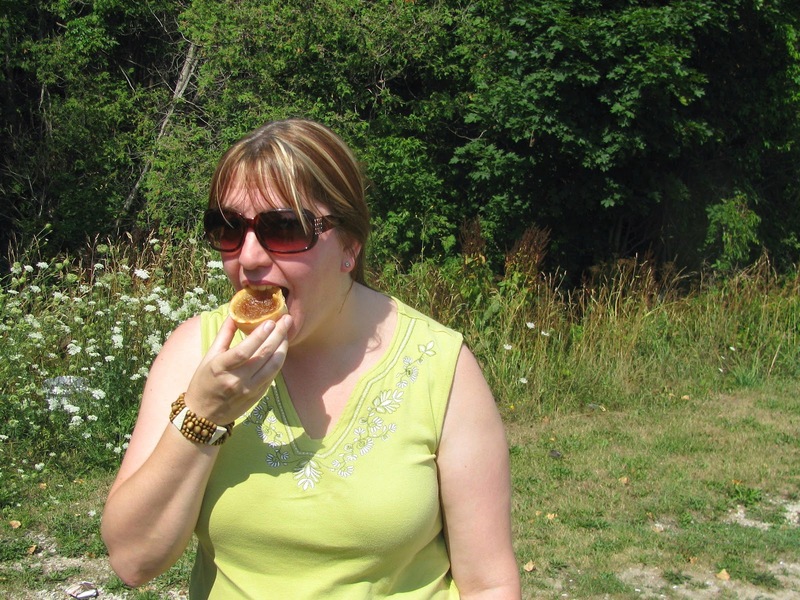 I'm not a fan of butter tarts ... 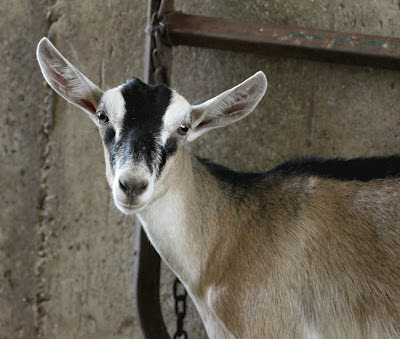 I find them too sweet.